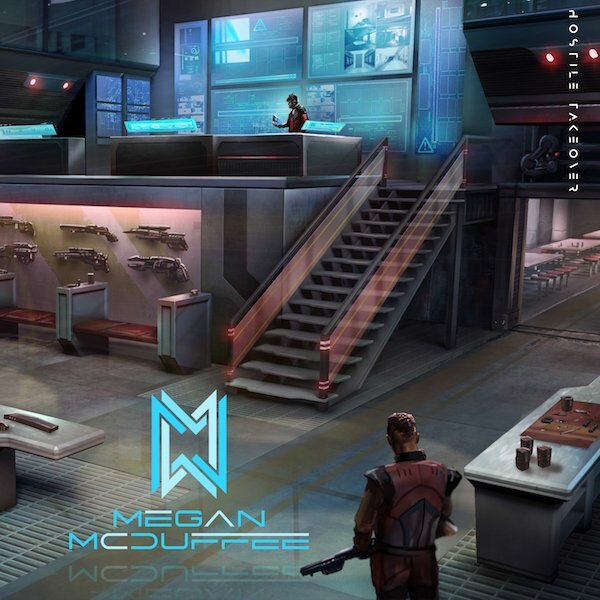 Critically acclaimed independent California, US music composer turned electronic music artist, Megan McDuffee has just unveiled the cover artwork for her upcoming album which is scheduled for release on the 12th of February. "Hostile Takeover", the new album will be available to pre-order on Bandcamp from the 29th of January. 30 lucky synthwave and cyberpunk music fans will have the opportunity to get album completely free. Sign up to Megan's mailing list for your chance to win [Sign up here]. 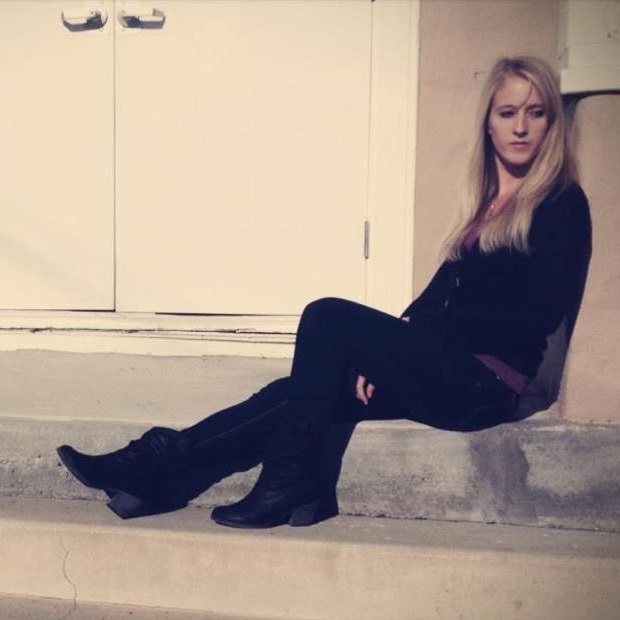 There is also a teaser video on the way to give fans a taste of what to expect. Check out the album cover design below.